Having made Silicon Valley his home during his entire professional career, Steve has grown up around technology and has built a well-earned reputation as an expert in all things digital. As our Strategic Partner leading the Digital Experience practice, he lends his know-how to help transform the business and brand objectives of our clients into compelling digital experiences. Nothing gets Steve more excited than solving a brand’s challenges with fresh ideas, exceptional design and innovative technologies. His expertise includes digital strategy, usability, content, and design as applied to a variety of websites, apps, demos and more. Steve has worked with start-ups as well as global leaders including Aruba, Cisco, Electronic Arts, Google, Intel, Logitech, Juniper, McAfee, Nokia, Riverbed, Vocera, and others. Over the years, Steve and Alfredo have collaborated on a multitude of assignments for many technology clients, and in the process they have developed a very efficient collaborative approach that has enabled them to challenge conventional thinking and produce award-winning work. Steve has been the recipient of more ADDY awards than anyone we know, and has also been recognized by the Interactive Media Awards for outstanding web design work. 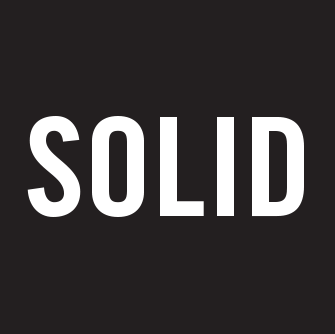 When he’s not collaborating with Solid, he runs WebEnertia, a Silicon Valley digital agency he co-founded in 1999. 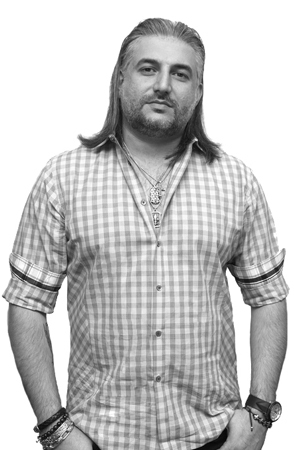 Steve holds a BFA in Digital Media with a minor in Computer Science from San Jose State University.